“11 of 640 tumors as MMR deficient”. Work by Michael Stratton & Serena Nik-Zainal. 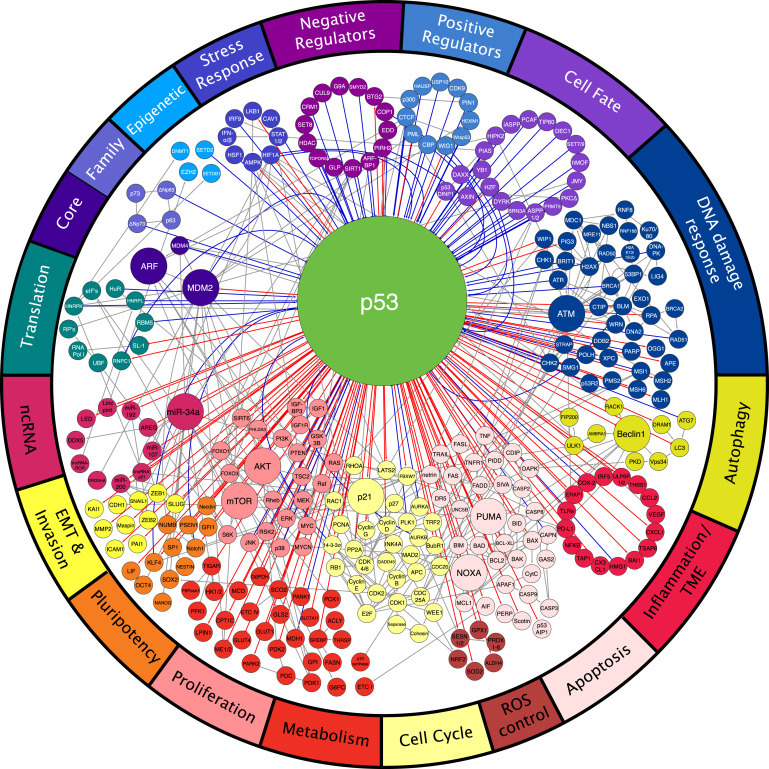 Great review about P53 in human cancers.